Researching intranet features can be confusing. 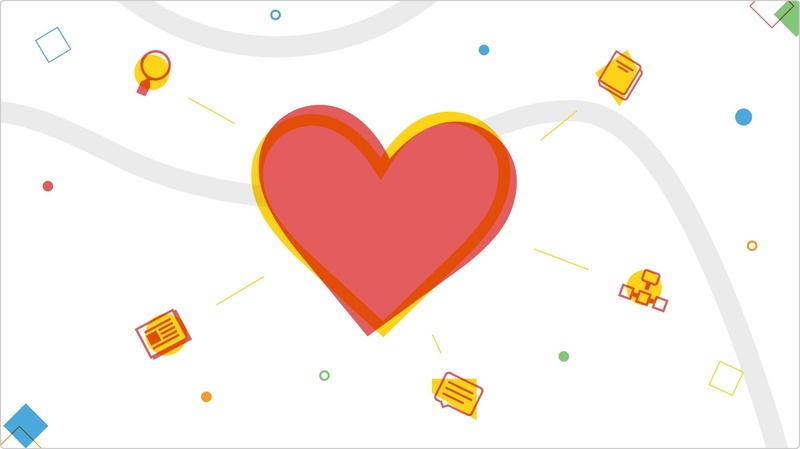 To help you cut through the noise, we've spotlighted five intranet features that stuff love. Before we delve into this article, I’d like to stress one point: Don’t let any website tell you what intranet features you need. There are innumerable blog articles and webpages that will tell you exactly which features and widgets you need. And, if you don’t have them, your intranet will ultimately be ruined. This is nonsense. How can a website know which features you need to succeed? Your company and its requirements are unique. Until you have a conversation with a potential intranet provider, no one can really advise you on what features or intranet are best for you. We recommend starting your intranet search with a list of your company’s needs, rather than a list of features. This two-minute article on the key to intranet success explains why. Rather than tell you what intranet features you need, we’ve highlighted five intranet features that staff love (that includes our staff and our customers’ staff). And we’ve got tips on what to look for in these features. I’m putting search at the very top of my list because of its importance; it’s ubiquitous. Search makes it easy for users to find everything, from documents to staff information to past news articles. The search function should help employees save time, allowing them to nimbly navigate their intranet when they know exactly what they need. A powerful search tool will be integrated into a platform, meaning it can search through the entire thing. This includes the contents of documents, people’s profiles, company news articles, and more. 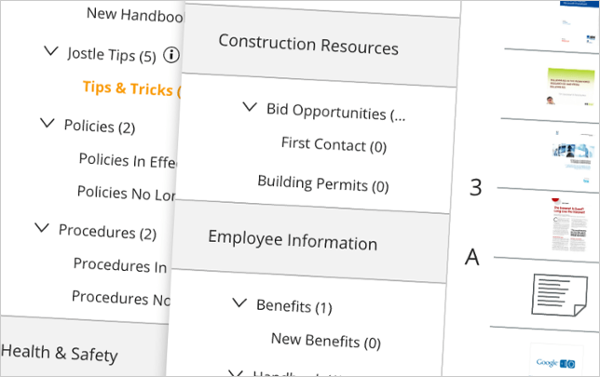 A great search function can be the savior of even the most disorganized intranet. Thus, it almost goes without saying that a poor search function can be one of the most frustrating features of an intranet. When search doesn’t deliver, users need to laboriously hunt and sift through their intranet for the item they’re looking for. This wastes time and weakens the user experience. Is your search function integrated into the platform? How thorough is the search? Does it search for everything—people, documents, news articles (content and titles)? Are these search results clearly displayed and easy to navigate? 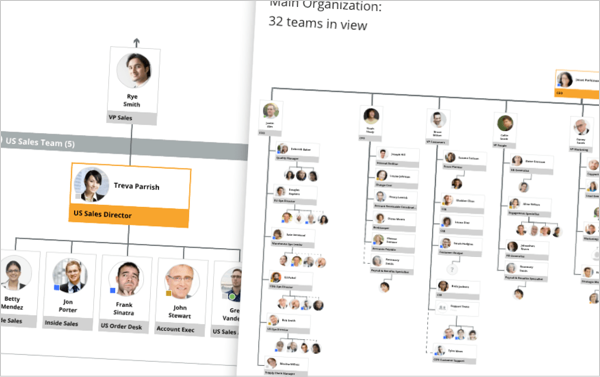 A successful organization chart is one of the greatest tools an good intranet can offer. It offers clarity, enables contact, and encourages familiarity. An organization chart should clearly show how a company is organized. It should help users understand their place within a company, who belongs to which team, and the roles of team members. It’s essential for the organization chart to accurately reflect an organization’s structure. This may sound basic but you’d be surprised how many organization chart tools don’t allow this. For example, a matrixed employee may belong to several teams in reality, but many organization chart tools only allow each user to report to one person. This means that valuable and detailed information is omitted from your chart, and it fundamentally becomes unclear and incorrect. Finally, organization charts should also help people to find out more about each other and get in touch. They should include (or link to) personal profiles with employee bios, contact details, and a headshot. People want to put a face to a name before they reach out to them. How dynamic and customizable is the organization chart? Does the organization chart include profile photos? 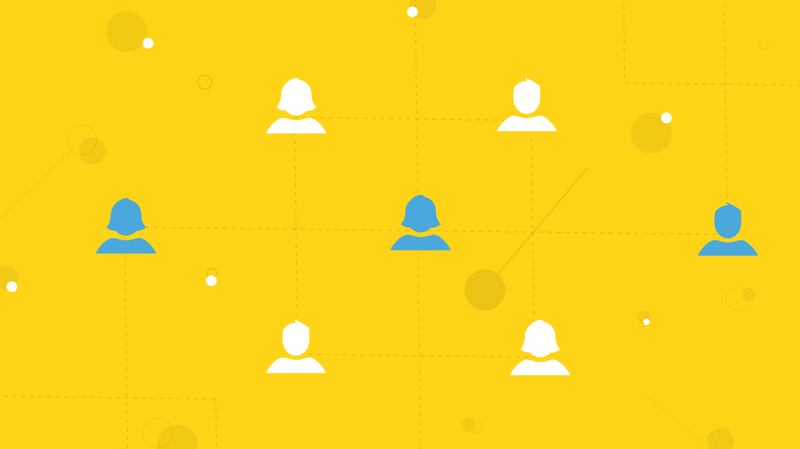 How easy is it to find employees in the organization chart and read their bios? Does the organization chart show if someone is offline? Does the creation/upkeep of the organization chart need coding capabilities? 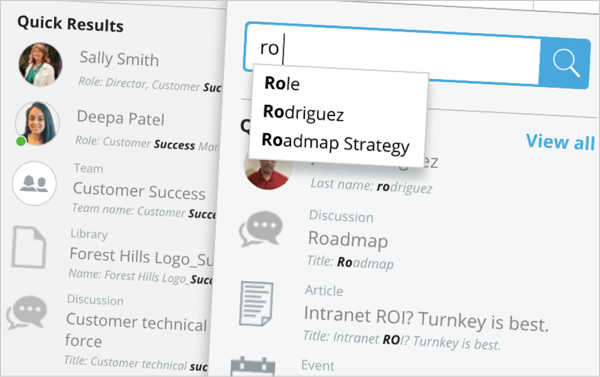 Want intranet features that people actually use? While people can debate the pros and cons of instant messaging, there’s no arguing with its ability to enable communication between team members and across your entire organization. Instant messaging should allow groups of people to communicate, brainstorm, and make decisions both quickly and easily. It’s meant to help everyone communicate more efficiently and get work done. Let’s put it this way… if you’re still using reply-all emails to communicate as a group, it’s time to consider an instant messaging feature! A good instant messenger won’t be too noisy, and will streamline work. For example, users should be able to share files through it (and easily find them in future), @mention other people to get their attention, and find past conversations quickly and easily. Also, with the considerable amount of mobile communication these days, it’s important that your intranet’s instant messenger feature has a great user experience on both desktop and mobile. Does it allow for group and one-to-one conversations? Is it possible to share documents through chat? Can I seamlessly jump between the desktop and mobile messenger? Is it easy to find these documents in the chat in the future? 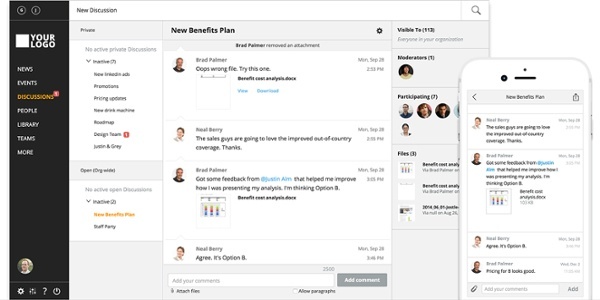 Sharing company news is a vital part of keeping all employees on the same page. Your news feature/blog should be visually engaging and easy to use, for both the writer and reader. There are news stories hiding in every corner of your business, from recent sales success, to project management updates, to information on the social committee’s summer plans. If you want to tap into these stories and have people share them, your news sharing feature should be easy enough for the least tech-savvy employee to use. Avoid anything that requires coding. Finally, ensure that it’s possible for people to comment on news articles. A good intranet both serves and represents the employees that use it. Two-way communication (rather than a top-down push of information) is an important part of making that a reality. What does your news feature look like—is it attractive and engaging? How easy is it for someone with low tech capabilities to use? Can I target news articles to certain people? Is it possible to embed multimedia? Can people comment on the articles, and @mention others to draw their attention? This feature may not seem as engaging as some others, and often it doesn’t win any beauty contests, but an effective file management feature is well loved by employees. It makes the administrative side of work life, such as finding forms and important information, stress-free. A file management feature should be easy to organize and navigate. Users should be able to find what they need, and administrators should be able to easily keep files up to date. Ideally, this means that your file management is completely integrated with your search tool. That makes it easy for users to search for files by name and/or the written content within the file. Out of date documents are often one of the biggest problems with intranets. It’s common for users to search for a document, find seven different iterations of the same file, and not know which one is the relevant and up-to-date version. One way to avoid this is to ensure your file management feature allows you to assign ownership rights to specific users. This means that subject matter experts are responsible for keeping their documents up-to-date. For example, the head of marketing is responsible for ensuring that the most recent versions of the marketing collateral are uploaded. How simple/complicated is the file management system? Is there an easy way to search for files? Is there an easy way to “favorite” files? Can I delegate the updating of files to the experts, even if they don’t have strong tech skills? So, those are our top intranet features that staff love! They help your employees communicate, collaborate, and contribute to company culture while getting work done. 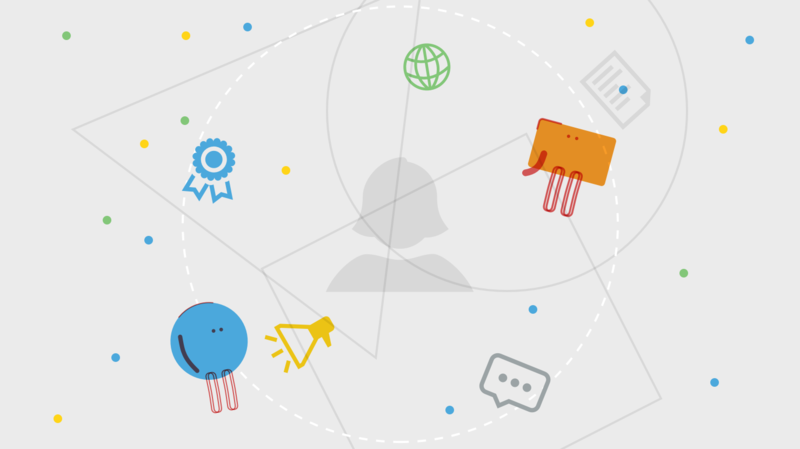 We hope our insights and tips will help you reap the benefits of an intranet. If you’ve got any questions or comments, please feel free to leave a comment. We’d love to hear from you! 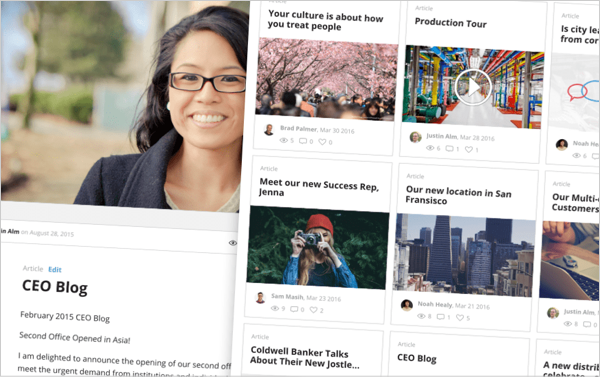 Looking for an intranet that employees love?